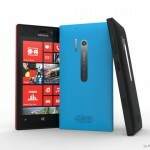 Nokia Lumia 928 was recently leaked online by @evleaks in the Verizon version you can see here. Designer Jonas Daehnert took that leak and turned it into an interesting render, that’s shown below, in 3 separate pictures. 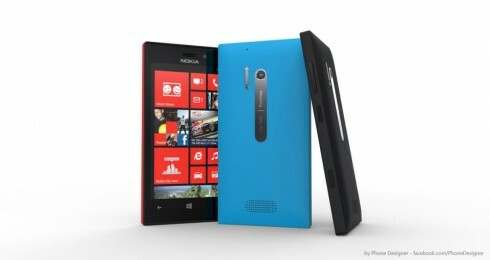 Nokia Lumia 928 is supposed to be a follow-up to the Nokia Lumia 920, or better said a slight upgrade. 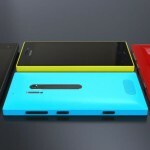 It comes with a Xenon flash, a thinner body and a big speaker at the lower back, instead of being placed at the bottom, like on the Lumia 920. The Fabula Design hasn’t been modified too much, but the device is more squared than the previous rounded models. I can’t really say if the handset still uses polycarbonate or went with metal, but one thing is for sure: it’s very glossy. Having played with the Xperia Z, I can say that a squared phone doesn’t sit well in the user’s hands, since its edges may bother your palms. 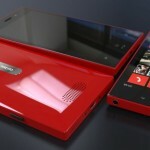 However, Nokia has the habit of coming up with comfortable designs, so they’ll figure something out. Kudos to the designer for tweaking the Fabula design!